The past two months have been busy and full of adventures. 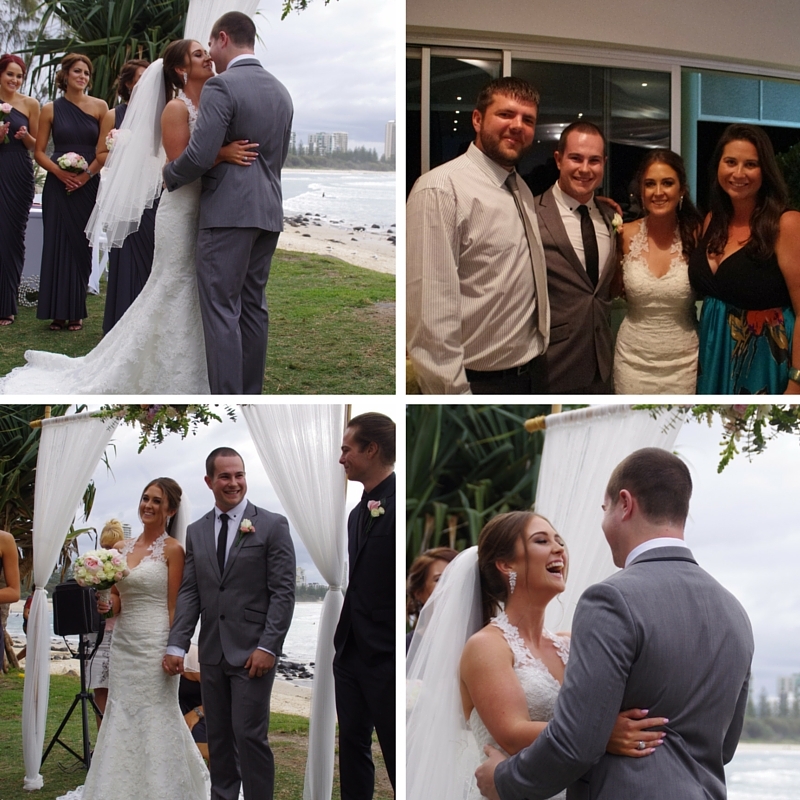 It has mostly been filled by our incredible month long trip home to Australia for the wedding of my brother Sam & to his gorgeous wife Brooke, to catch up with family & friends and simply just to have a relaxing holiday which we were both very much in need of! 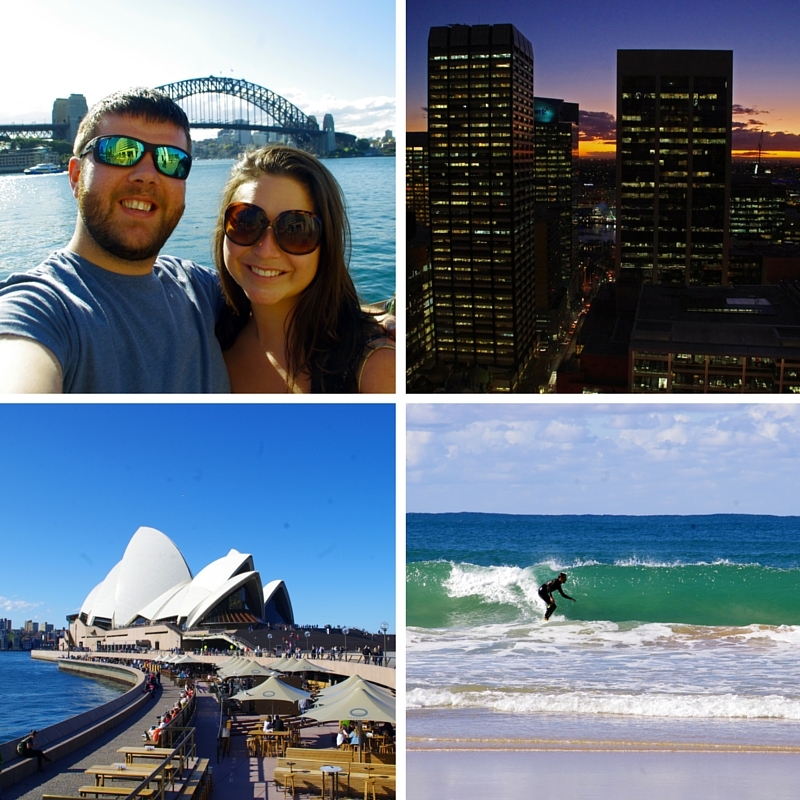 As I mentioned, we spent most of the past two months in AUSTRALIA! Yay! 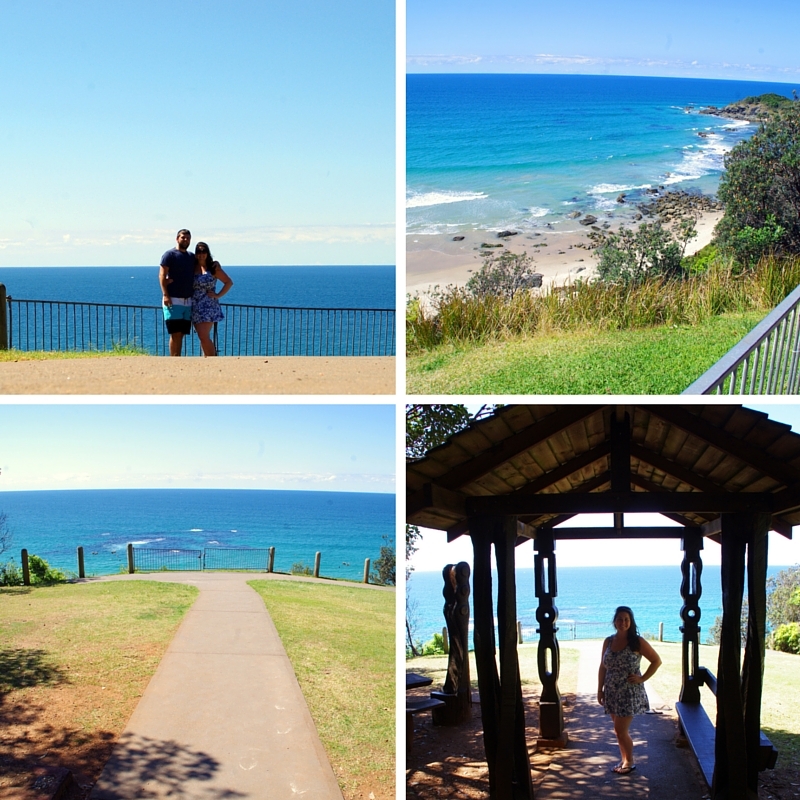 We had an awesome time seeing as much of Sydney and the Gold Coast as we could whilst we were there and spent the rest of our time exploring my gorgeous hometown Port Macquarie! I tried my best to show Dan all the Mid North Coast has to offer whilst we were there & I am so happy because he fell in love with it too! The Swissotel Sydney which is, hands down, my favourite hotel from our travels. 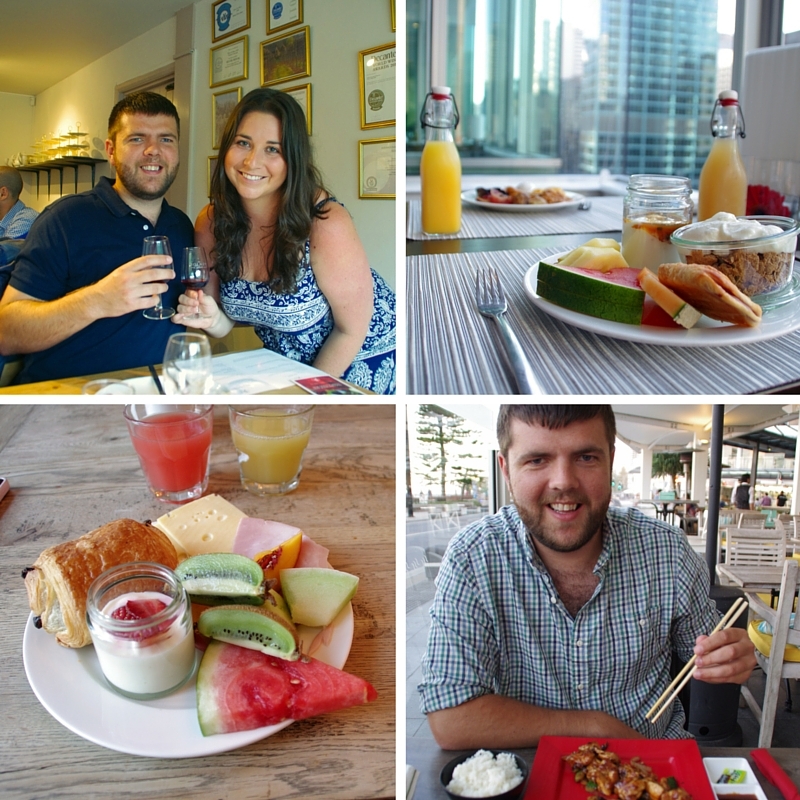 The Swissotel is the epitome of effortless perfection, luxury & flawless service and we had the most wonderful stay there! We will certainly be back on future trips to Sydney & cannot wait to check out some more of their properties our travels. 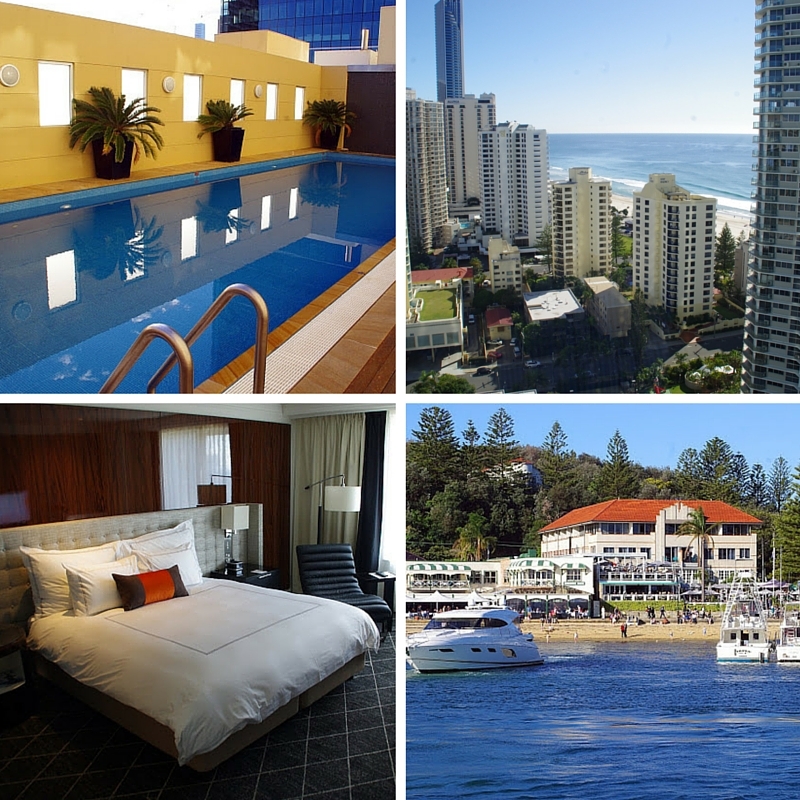 We spent a night at the Q1 Resort & Spa at the Gold Coast. The Q1 is the tallest residential building in Australia and the views were mind blowing! We had a beautiful apartment and made the most of the location & facilities whilst we were there (including their incredible pool)! Our first stop in Sydney was at Watson’s Bay Boutique Hotel and their real selling point is their location which offers unparalleled views over Sydney Harbour. We enjoyed both a gorgeous sunset & sunrise (thank you jetlag!) from this hotel. We spent our last night in Australia at Simpson’s Hotel in beautiful, historical Potts Point. We had a lovely stay at this historical, luxurious boutique hotel and explored a beautiful area of Sydney that we would not have otherwise visited. 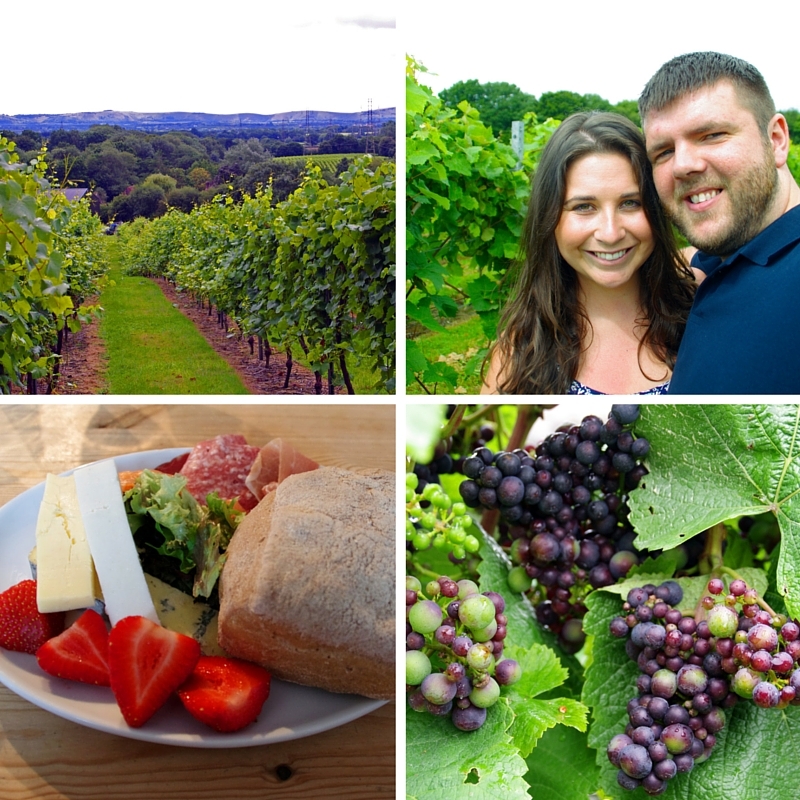 Before we went to Australia visited Bolney Wine Estate for their Grand Gourmet Tour which was fantastic and in addition to a tour of the vineyard, we took part in wine tasting, food pairing and enjoyed a fresh, locally sourced and delicious lunch! Dan also tried his first ever Sushi & it was with great success, we had an excellent dinner beachfront at Surfers Paradise at Zushi Sushi & Teppanyaki. Brunch has always been one of my favourite meals & I have missed by Aussie brunches. We loved our brunches at Watsons Bay Boutique Hotel & Swissotel, I had almost forgotten how fresh & delicious Aussie fruit & veg is! We also ate at a lot of fantastic cafés whilst we were away & will be writing about those over the coming weeks! As I mentioned before we visited Bolney Wine Estate and took part in their Grand Gourmet Tour which was fantastic and I was very impressed by the English wines we tried and the stunning countryside! Whilst we were in Australia we spent our days in Sydney exploring Watson’s Bay, Manly, the Harbour, Potts Point and the City. 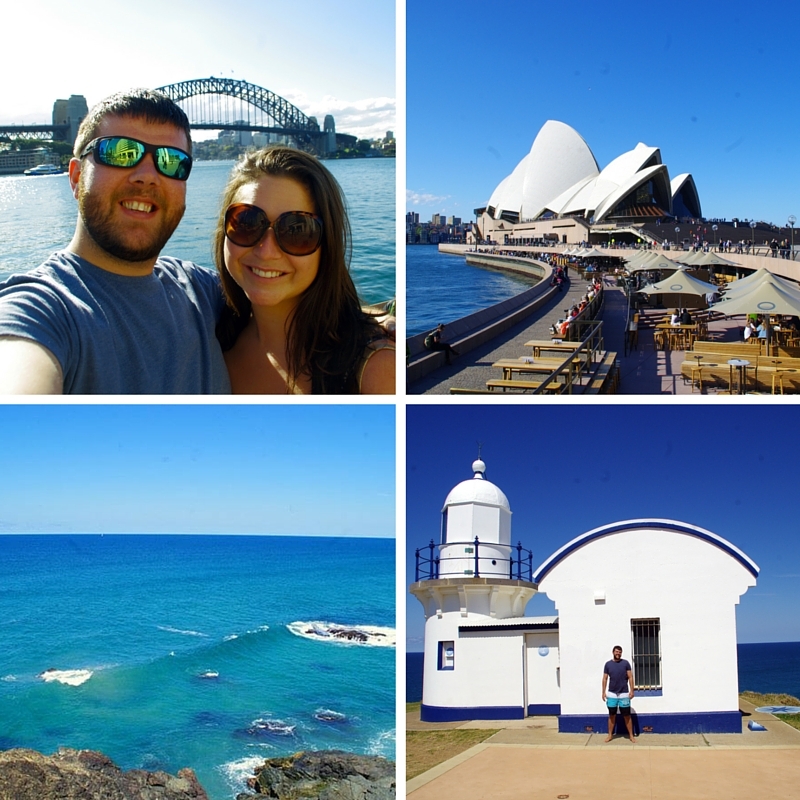 I was impressed how much we saw considering our jetlag… it also helped that we had the most perfect weather the whole time we were in Australia, we even were up early enough to catch an incredible Sydney Sunrise! We spent our Gold Coast days at the beach, catching up with family & whilst we had planned on visiting Wet’n’Wild it was a little chilly so we opted for Sea World to see the dolphins! 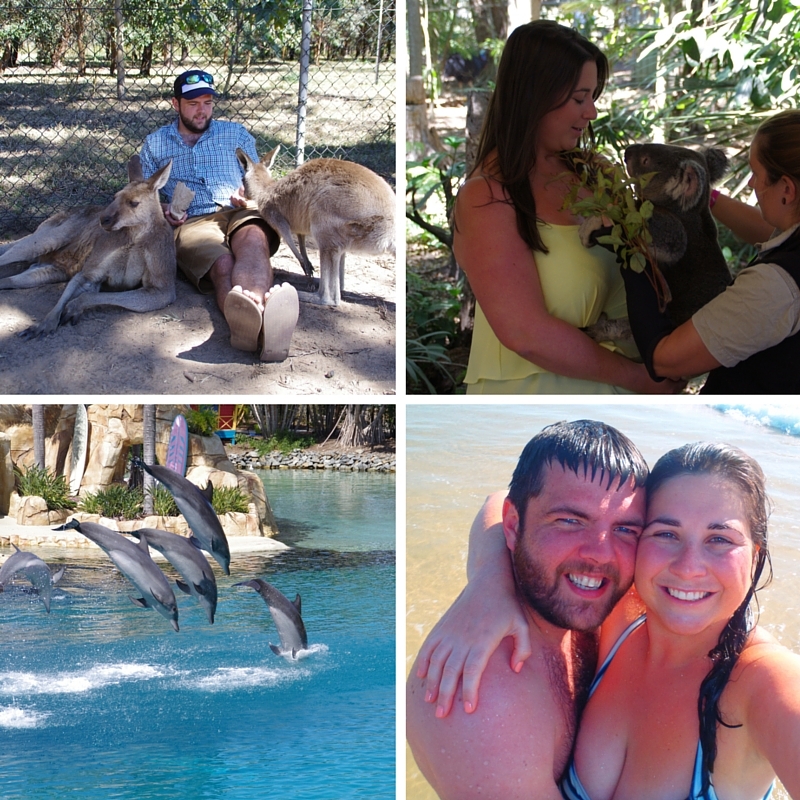 I also took Dan to Lone Pine Koala Sanctuary to meet some Aussie wildlife, which he loved! 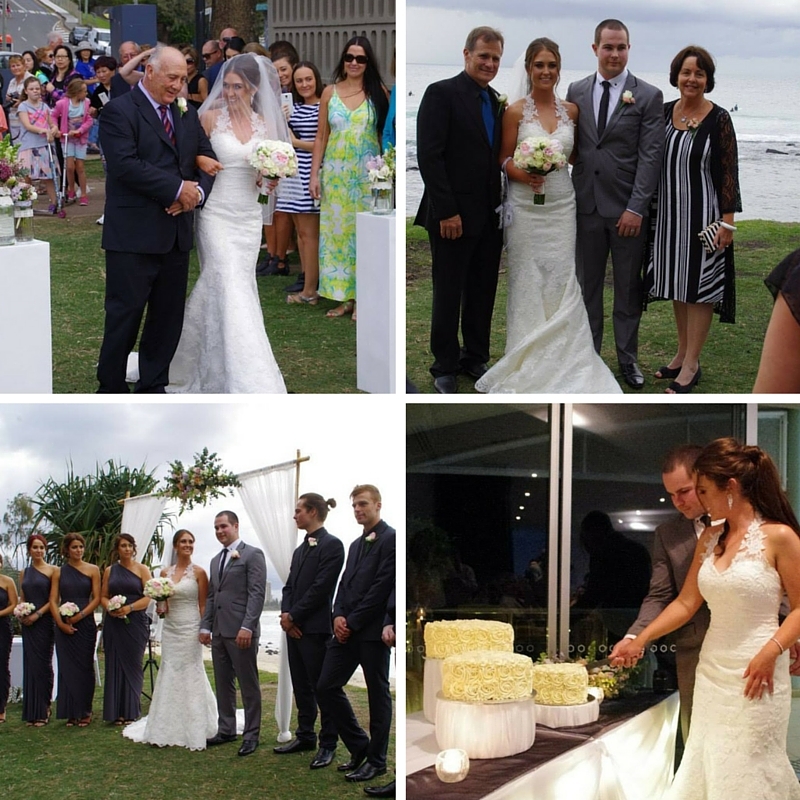 The main reason we were in Australia though was for my brother Sam’s wedding to his gorgeous wife Brooke! It was the most beautiful wedding and all their hard work really paid off. Brooke looked absolutely beautiful and I am so happy to finally have a sister! Everyone had the best day & I am so glad we made it over for the wedding. It was also so wonderful to catch up with all our friends and family, and it was a great opportunity for Dan to meet all the family! Their honeymoon to the Maldives was drool worthy and as excited as I am to plan our wedding… the wanderluster inside me cannot stop thinking about honeymoon destinations! 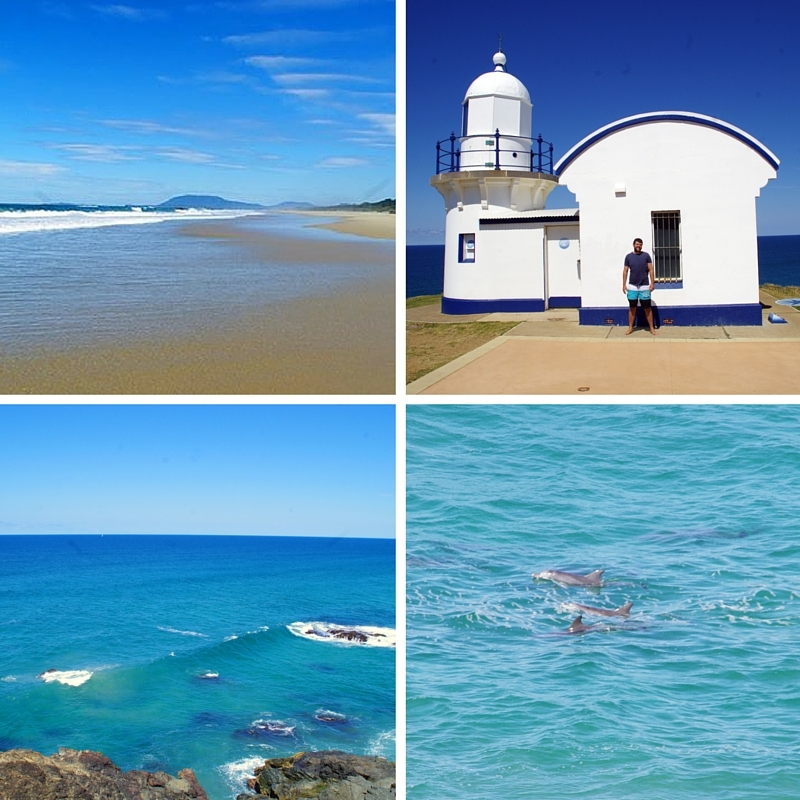 Back in my hometown, Port Macquarie we spent every second we could outdoors and exploring! Everyday we went to a different beach, we went camping with my uni friends one weekend, surfing most days, 4WDing up the coast, hiking and enjoying the sunshine. We spotted dolphins & whales most days and one day when we were swimming we had a dolphin jump out of the wave less than 5 metres away from us which was an amazing experience. My lovely parents surprised us with a whale watching cruise on our last day with them and it was an incredible experience and we saw 7 different whales (one was a mother & her calf) as they migrated along the coastline! I highly recommend that experience to everyone! We also chose the place where we are going to get married in two years time! You can read about that here! I have been getting so excited about our wedding, it feels a lot more real now & it was great to celebrate with friends & family back home, although we will have our proper Engagement Party in Australia next year. Whilst we were posting on social media when we were away we didn’t keep as up to date on the blog as we hoped we would, which means we will have a huge amount of Australia posts coming over the next month or so! The past few months has been great for the blog as it continues to grow. Bambi Jane Travel named us as one of her Top 10 favourite travel blogs, The Heritage Travels listed us as one of their favourite Luxury & Lifestyle Blogs and we were ranked for the first time on the Trips 100 Top 100 UK Travel Blogs as the #74 Travel blog in the UK which we were very happy about! We collaborated on a number of posts and were interviewed by Emily Luxton in her ‘Postcard From’ section on her blog where we told her all about our trip to beautiful Snowdonia in Wales. We were also asked by CheapFlights.com.au to share our Top Travel Tips and we were excited to be featured alongside top travel bloggers including one of our favourite travel blogs, Goats on the Road. Our Instagram has also grown from around 700 followers to almost 6,000 followers over the past three months which we are thrilled about! 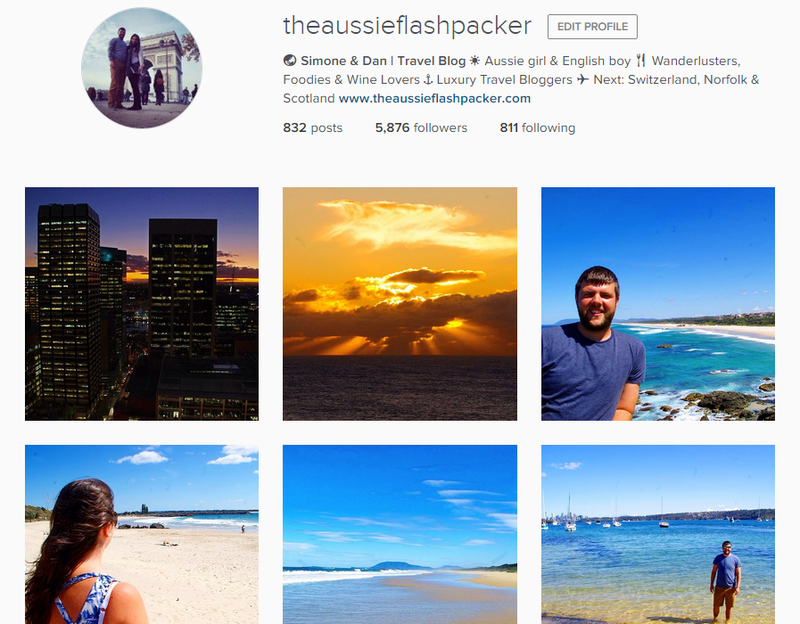 I’ve had some serious wanderlust from The Londoner’s St Lucia’s posts, Lauren’s Croatia blogs & Angie’s Bali & Singapore photos. I’m excited to follow Sabina from Girl vs Globe on her current adventure raising awareness of incredible projects in Ethiopia, Tanzania, Philippines, Dominican Republic and Lebanon. We’re also really excited because we’ve started planning our travels for next year! We’ve booked a Croatia Sailing trip with Medsailors which is something I have wanted to do forever it feels awesome to have started getting things booked! We have also locked in a Campervan Trip with Soul Campers to explore the stunning coastline of Portugal which has me reminiscing on my childhood holidays Campervanning around New Zealand. Over the next few months we are off to London for a weekend with my little brother & his girlfriend who are jetting on their very own Eurotrip, to Switzerland for our Anniversary & to Norfolk in January for a luxurious weekend in the countryside. Where have your travels taken you over the past few months?